We the brothers of the Georgia Tech Chapter of Delta Upsilon are united under the motto, Dikaia Upotheke, Justice Our Foundation. Being a strong, enduring brotherhood built upon respect for ourselves and each other, we believe in trust and loyalty. We embrace honesty and integrity, while striving for excellence in all we do. At the end of the day, we take in good men and make them better. 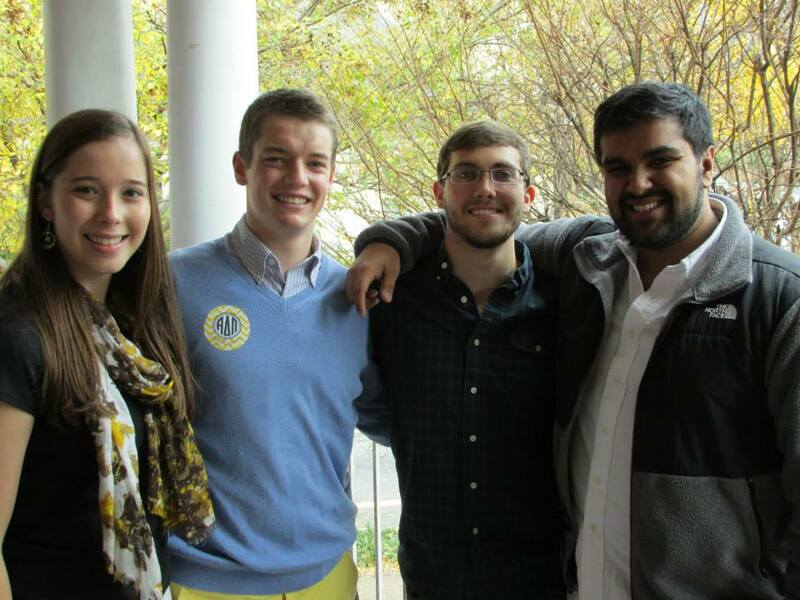 Find out what you can do to help your chapter succeed! Have questions regarding our organization or how to join it? Feel free to contact us!